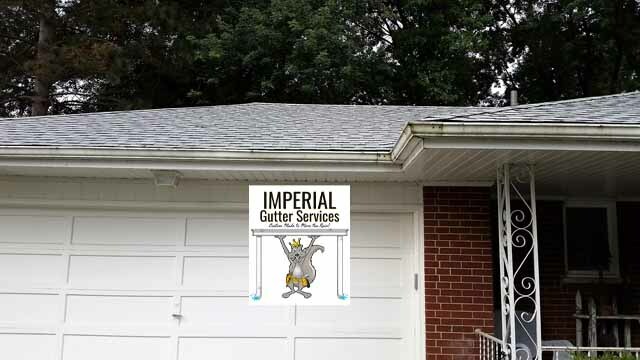 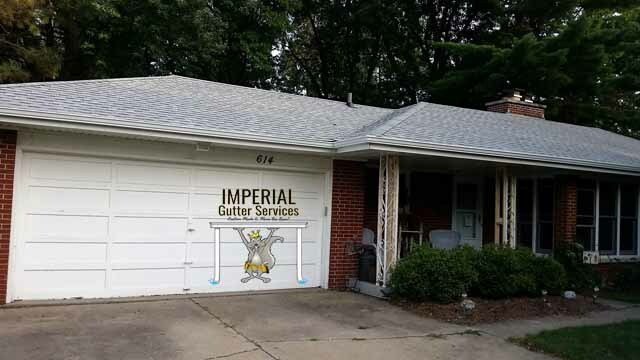 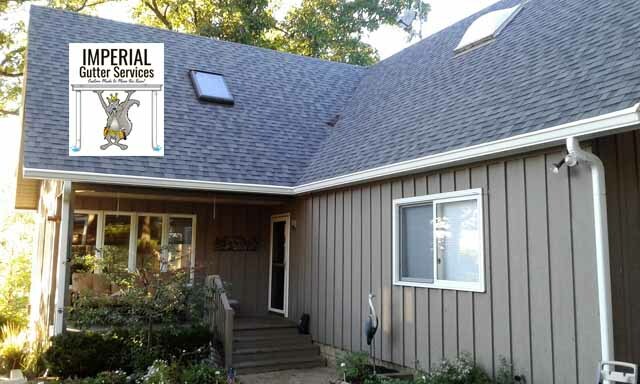 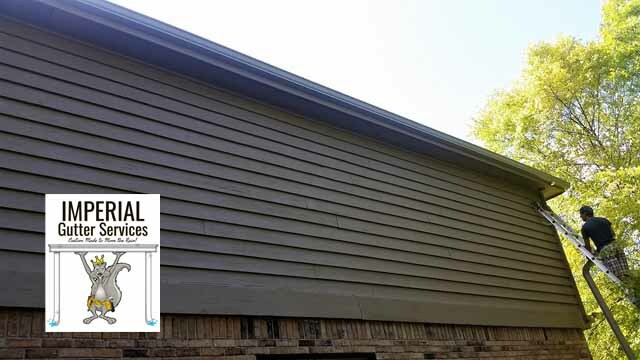 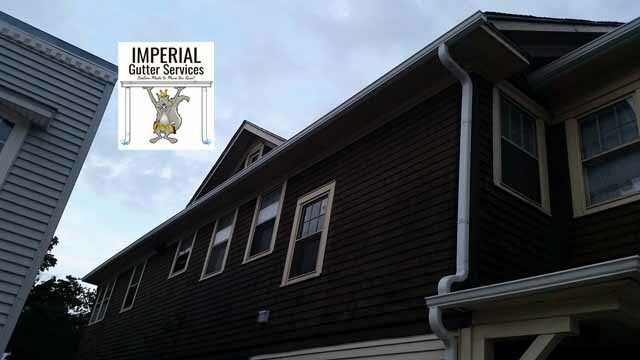 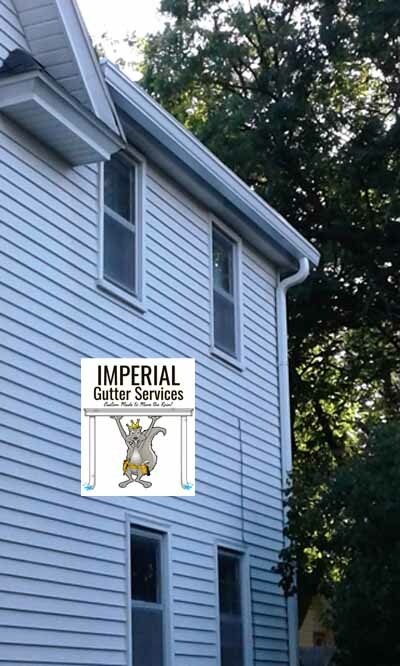 We installed all new seamless gutters on this building in Saint Charles! 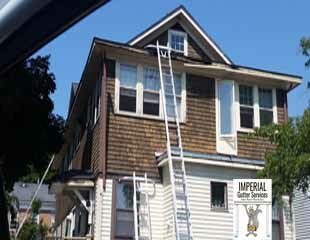 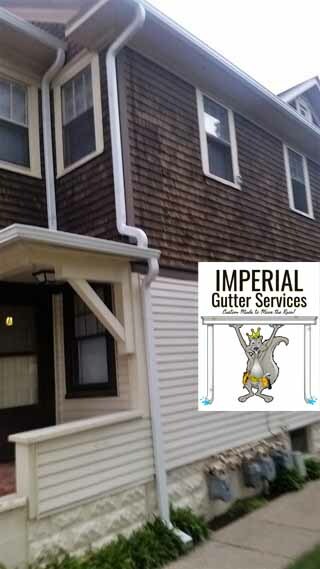 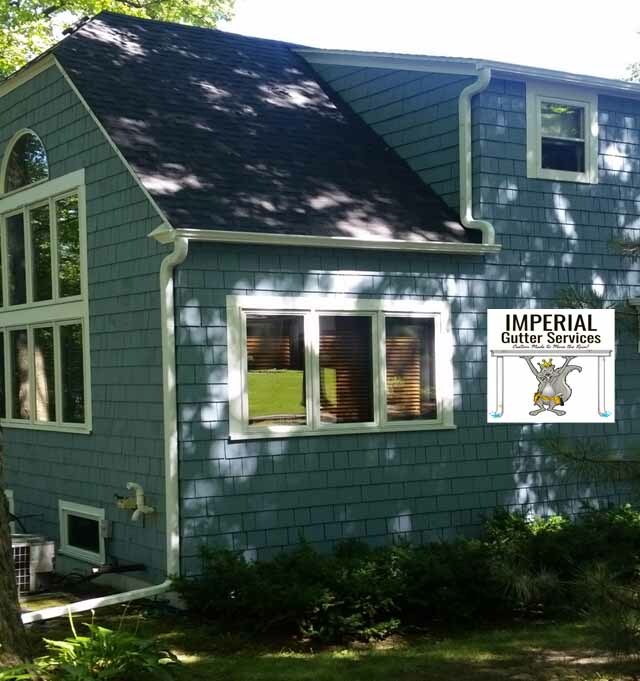 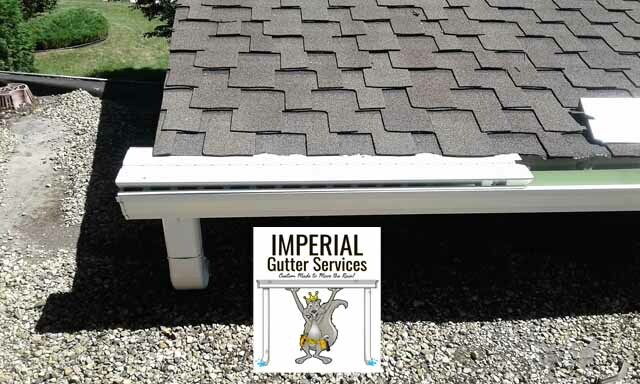 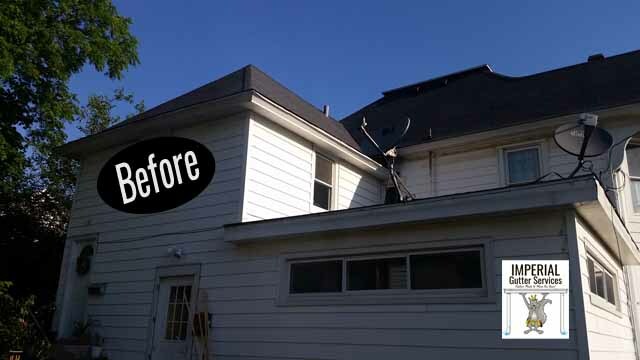 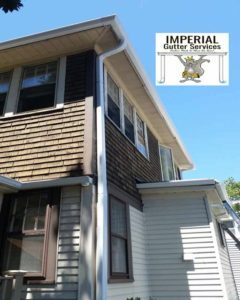 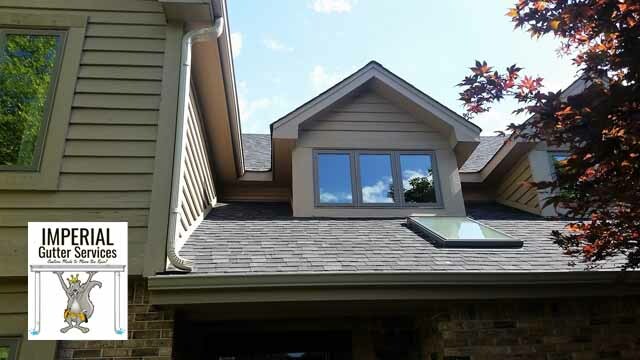 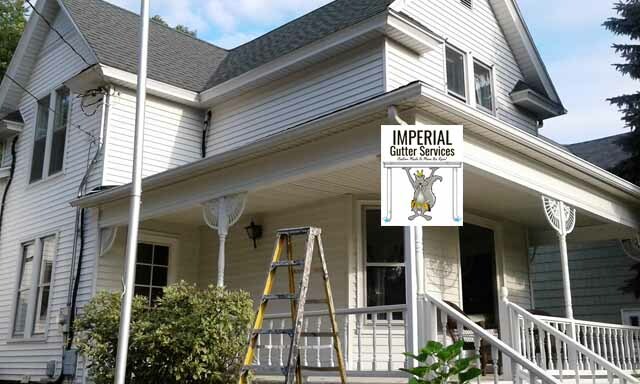 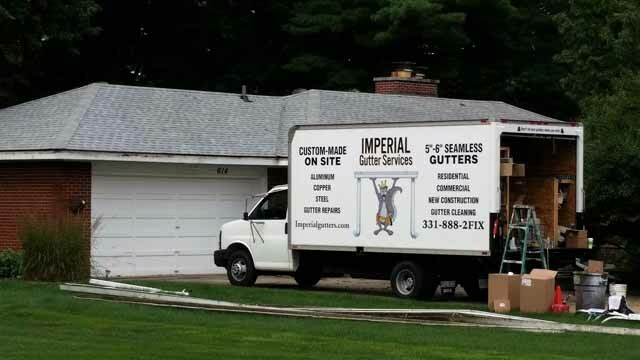 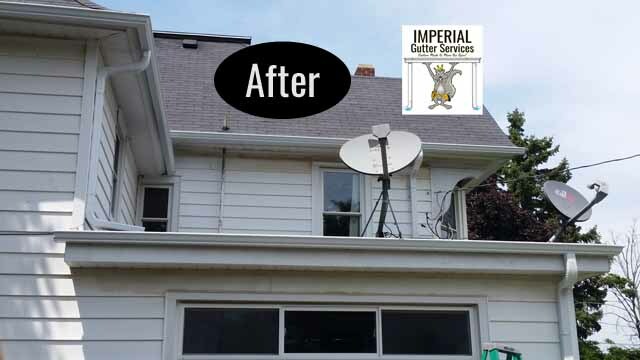 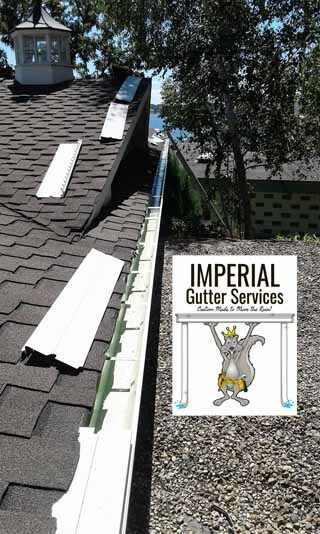 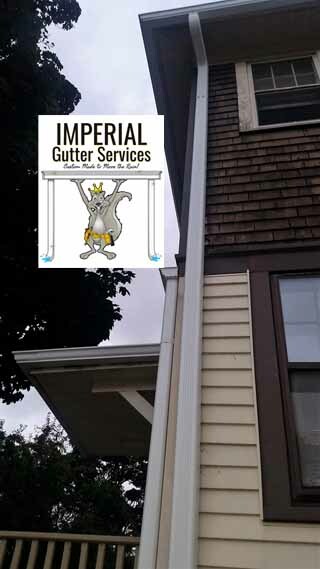 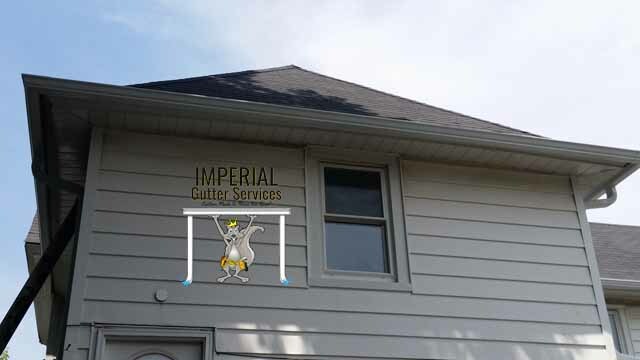 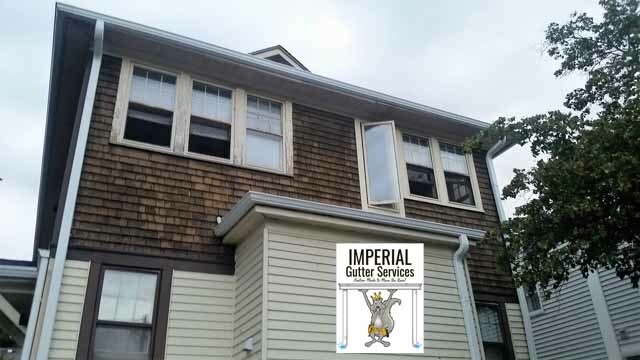 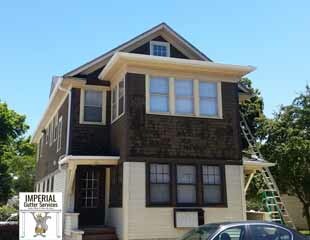 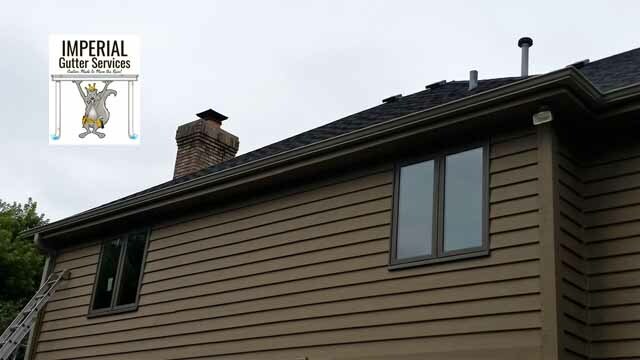 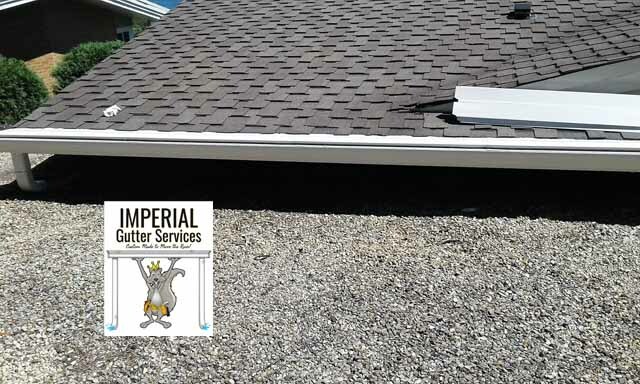 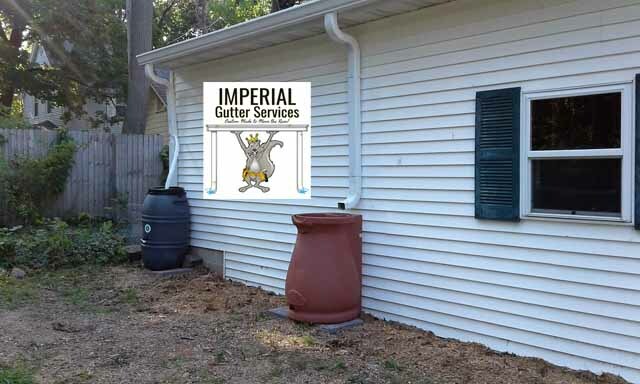 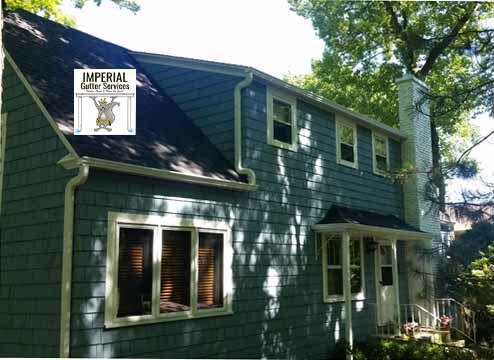 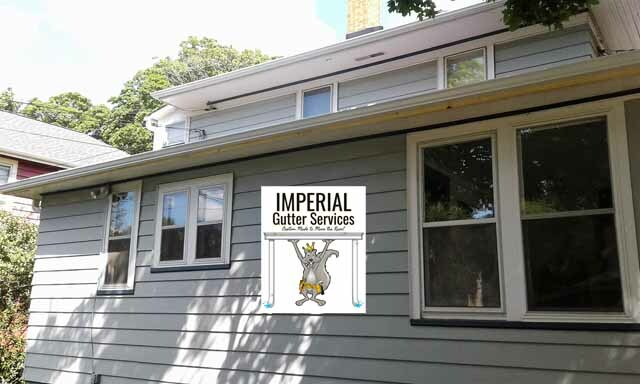 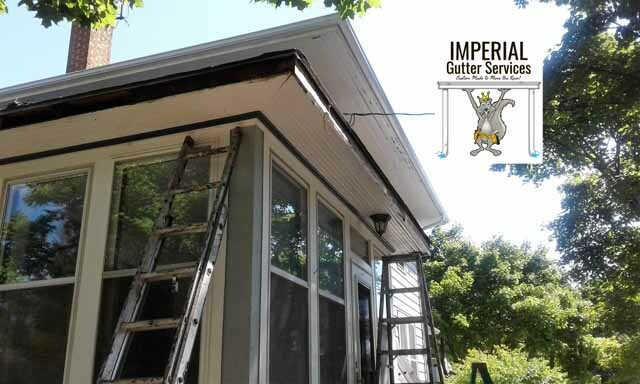 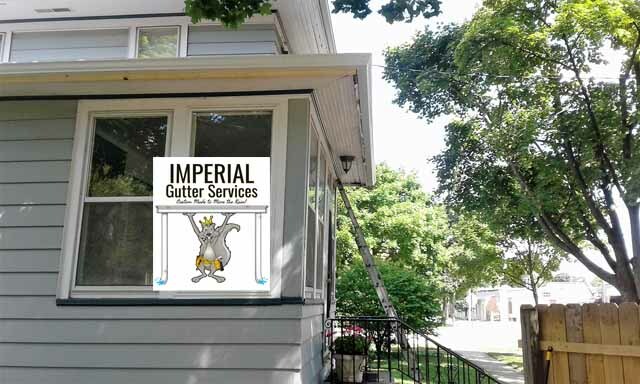 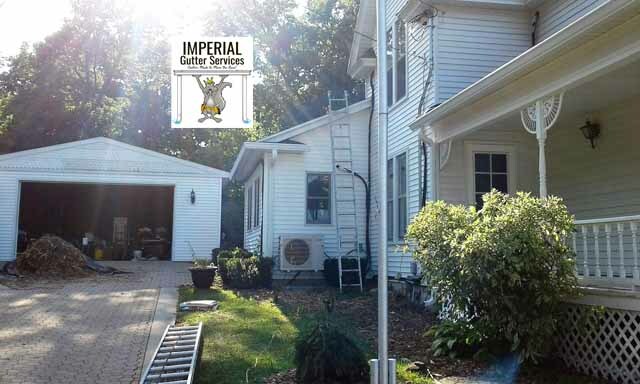 We installed our 5″ seamless gutters on this one story Geneva home. 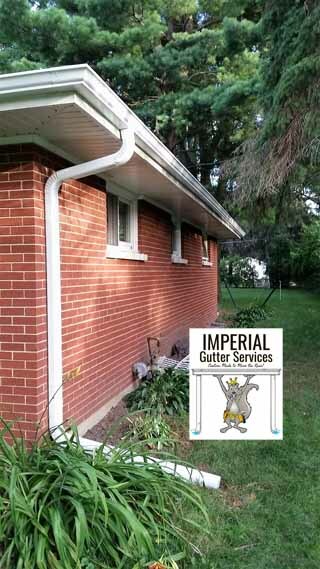 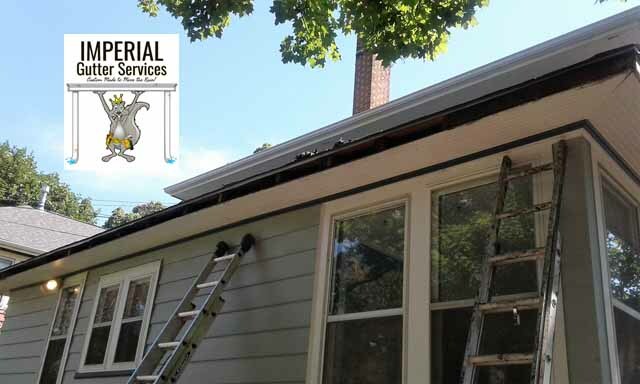 We installed new seamless gutters on this Saint Charles home.